UPDATE: Robyn has been found safe. 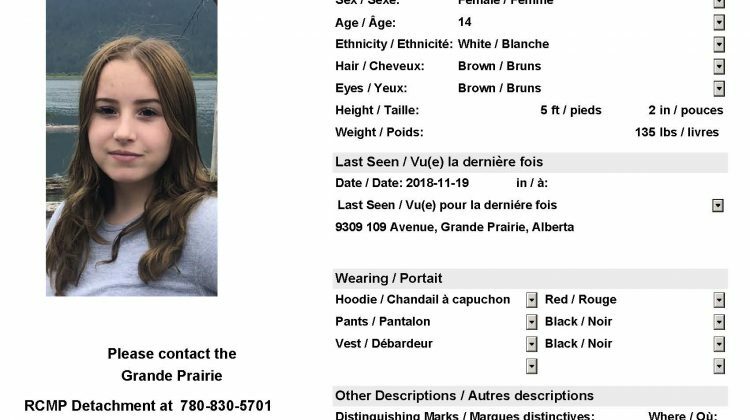 Grande Prairie RCMP has reached out to the public for help finding a missing teen. 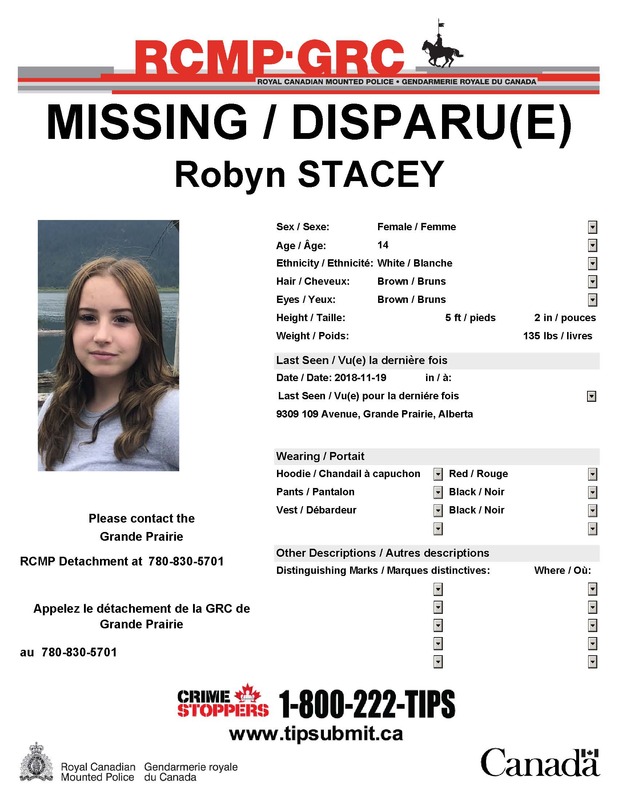 14-year-old Robyn Stacey was last seen in the city near 109 Avenue on Monday, November 19th. Robyn is described as white, 5’2″ and 135 pounds with brown hair and brown eyes. 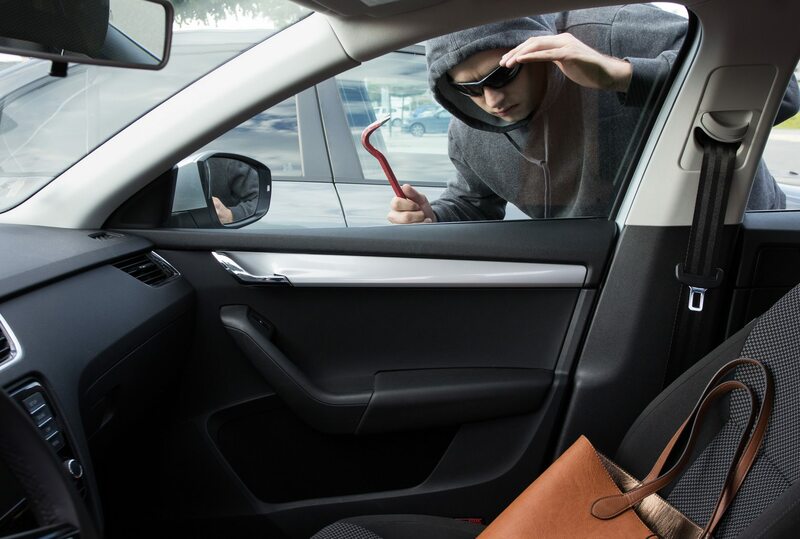 She was wearing a red hoodie, black pants, and a black vest. Police say there is concern for the teen’s wellbeing and they would like to find her ASAP. Anyone with information on her whereabouts is asked to contact the RCMP detachment or Crime Stoppers.